England head coach Eddie Jones has named his team to face France in their second Six Nations match at Twickenham, making two changes. Courtney Lawes is selected in the second-row following the injury to Maro Itoje, while Chris Ashton is named on the right wing in place of Jack Nowell, who will be among the replacements on Sunday. It will be Ashton’s first start in the Six Nations since 2013. 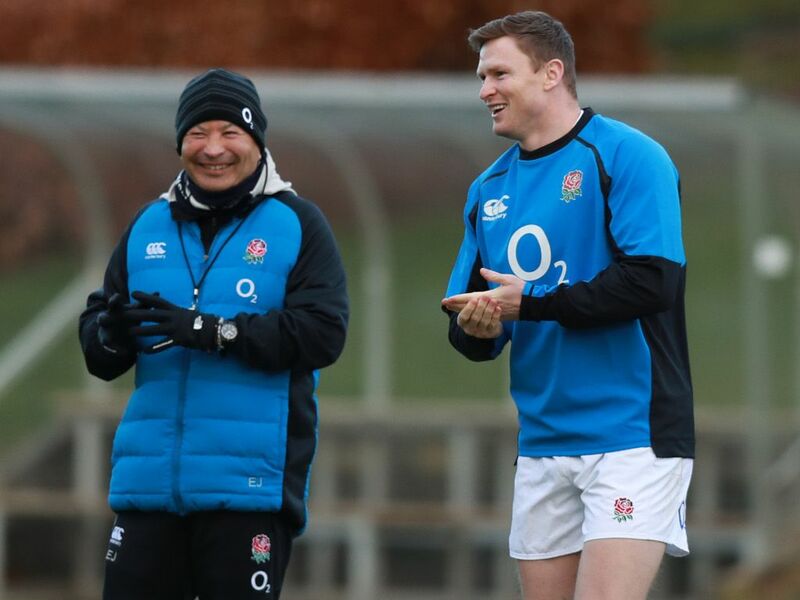 Dan Cole, Joe Launchbury and Ben Moon are included on the bench for the first time this tournament. “After the Ireland game we have had to refocus and reset. Players have been very good and certainly by Sunday we’ll be at our best,” said Jones. England have won nine of the last 12 Six Nations games against France with Les Bleus only having managed one win at Twickenham in the Six Nations era back in 2005.